Selecting a plumbing approach can sometimes be quite a difficult process for property owners. Many people feel comfortable with standard plumbing practices. Trenchless plumbing techniques, however, have been on the rise lately. People are relying on them more and more for an abundance of reasons. Problems with sewer lines can be frustrating for anyone. If you’re searching for professional sewer line repair specialists, you may find yourself considering both the traditional and the trenchless approach. Trenchless sewer line service differs dramatically from its standard counterpart. This type of sewer repair work, in short, is significantly less invasive. Standard sewer line repair service generally requires an extensive degree of excavation and digging. These actions are necessary for the extraction of pipes that are cracked or faulty. They’re also necessary for pipe replacement purposes. Since standard sewer repair work often calls for considerable and time-consuming excavation and digging work, it can be rather problematic to properties. It can ruin driveways and outdoor spaces alike. It can sometimes even ruin nearby structures. Standard sewer repair work can create unnecessary dirt and debris, too. It can sometimes even bring contaminated waste into local landfills. Traditional sewer repair work, as a result, can frequently be a serious concern for many people. Many people disapprove of it for these specific reasons. They find it messy. They find it time-consuming. There are occasionally other problems associated with traditional sewer service, too. Ordinances sometimes prevent these sewer repair techniques from taking place. Business activity occasionally stops them as well. Businesses that don’t want to disrupt productivity often stop these sewer repair methods because they get the chance to start. Trenchless sewer repair service is totally different from the standard approach, to put it mildly. Trenchless sewer techniques are on the rise for a reason, too. 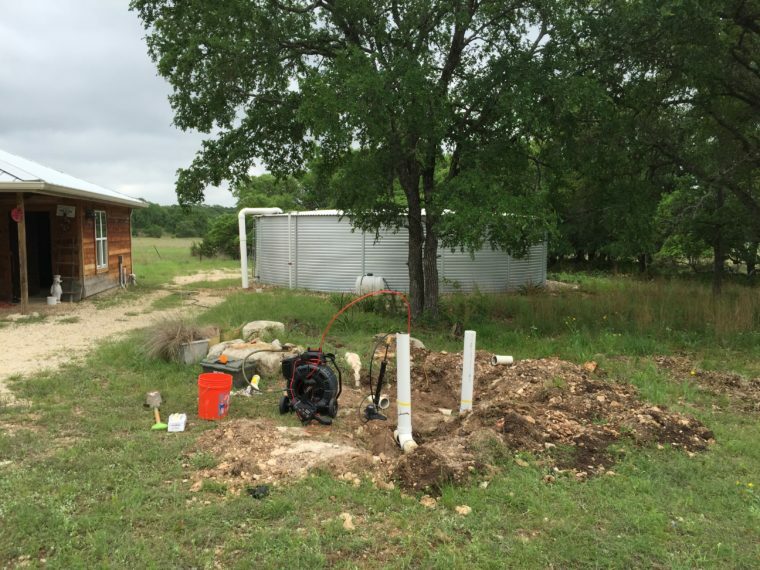 People everywhere are just beginning to learn about the benefits of trenchless plumbing and how convenient they can actually be. If an individual notices troubling sewer leakage on her property, her first instinct may be to request professional trenchless sewer repair service from a local plumbing business. Trenchless sewer line work isn’t destructive. It doesn’t harm landscapes. It doesn’t destroy floors and walls of properties. It also doesn’t interfere much with activities. If you don’t want sewer repair service to compromise your daily life and comfort, you may barely notice trenchless work on your property. Modern life is extraordinarily busy for most people in society. Most people have packed schedules. They have chaotic jobs. They have many family and social responsibilities. They have lots of basic errands on their plates. That’s why the idea of standard sewer repair work can often seem quite daunting and unpleasant to people. Standard sewer service can frequently be quite a time-consuming process. It can sometimes even take weeks to complete. If the idea of devoting days or perhaps even weeks to sewer repair work sounds like a major hassle to you, you may be someone who should look into trenchless sewer service. Trenchless sewer work tends to be significantly faster than the traditional approach. Plumbers can usually take care of trenchless sewer repair work in mere hours. They don’t have to devote days to it. That can give many people comfort and peace of mind. Major lifestyle disruptions can be immensely stressful. They can be detrimental to residences and businesses. If you don’t want to put your life on hold for weeks or days due to sewer repair work, trenchless sewer service may be a better match for you. Standard sewer repair service often starts anywhere between three and five days or so. Trenchless sewer service, on the other hand, is usually done in up to 24 hours in many cases. People should always think carefully about their budget limitations prior to selecting plumbing work approaches as well. Standard sewer repair work can often be quite a complex and in-depth process. It’s no surprise, too, that it can also often be quite expensive. Trenchless sewer service, however, is a whole other ballgame. It tends to be substantially more budget-friendly. If you want to save time, energy, effort and your hard-earned cash, the trenchless path may be optimal for you and for the rest of the people in your surroundings. Trenchless sewer service is also kind to the environment. If you’re someone who is passionate about treating the world well, you may want to think about this form of sewer service. 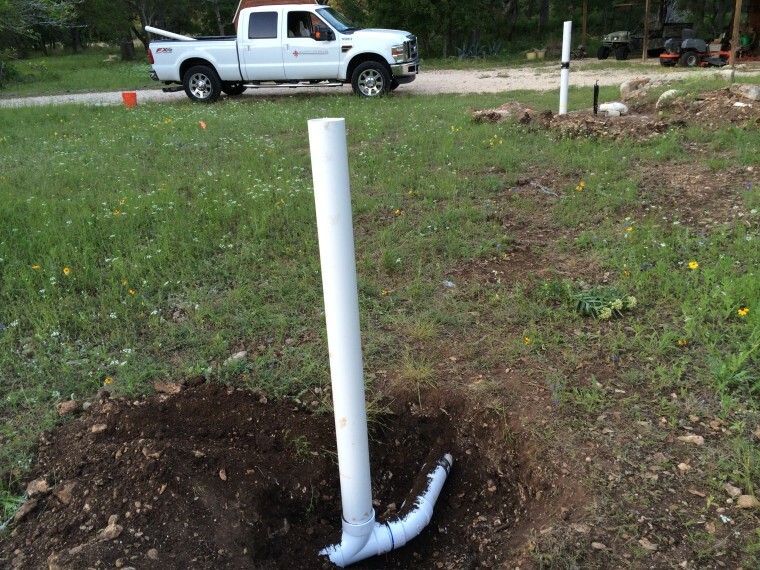 Trenchless technology is eco-friendly and “green.” When plumbers perform trenchless plumbing work, they don’t leave silt, dirt, and debris all over the place. They don’t have to interfere with natural habitats in any way. They don’t have to cut any trees down, either. Trenchless sewer work definitely has its many perks and advantages. Its growing popularity isn’t a mystery for anyone. There are still many people who regularly opt for traditional sewer work, however. They feel comfortable with the traditional approach for a wealth of reasons. People are often comfortable with standard sewer work because they’re used to it. It’s tried and true. Home and business owners have relied on traditional sewer repair techniques for decades and decades at this point. There are also many people who opt for standard repair work because the others they know do so as well. It’s always a matter of personal preference. Since there are many reputable plumbing companies out there that offer both kinds of service options, people don’t have to worry. They simply have to choose which sewer repair approach makes them feel most at ease. 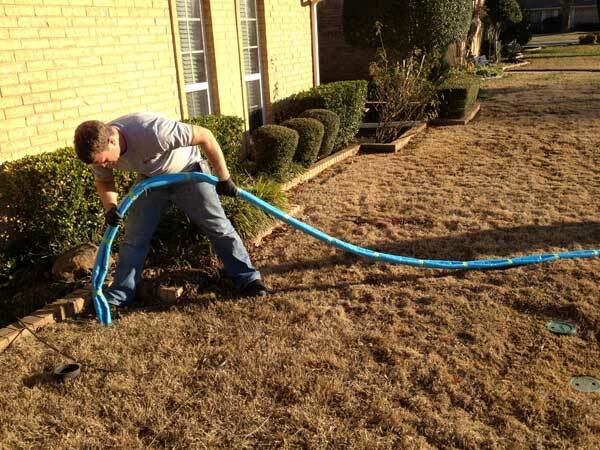 If you have any type of sewer line problem, prompt professional attention is critical. 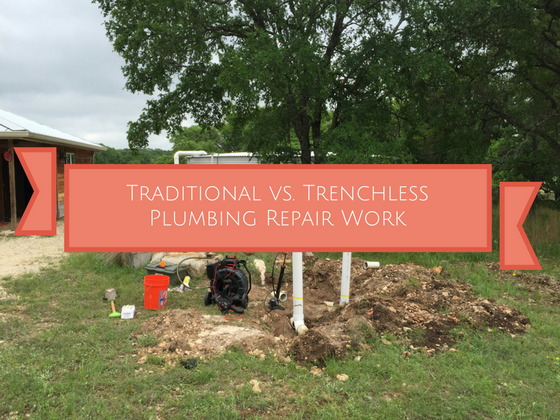 It doesn’t matter if you request trenchless or traditional repair work. The point is always to address the issue as soon as possible. Sewer leakage can often indicate the need for extensive and comprehensive repair work. Other potential warning signals are fixtures that drain in unusually slow manners, awful sewage odors, and mainline clogs. Prompt and efficient professional sewer repair work can often keep more complex developments at bay. If you’re not sure which is the best option for you, contact the pros at Accurate Leak and Line!